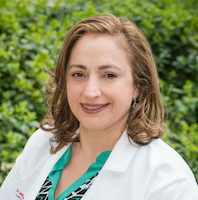 Our own Dr. Azita Moalemi has been listed as one of the best doctors in the Northern Virginia area for 2018! 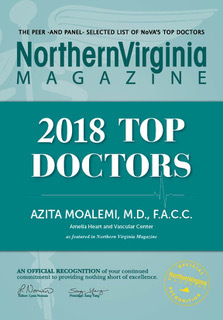 Every year Northern Virginia Magazine compiles a list of Top Doctors based on peer reviews and panel votes. 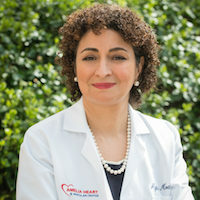 Dr. Moalemi will appear in their upcoming February issue.